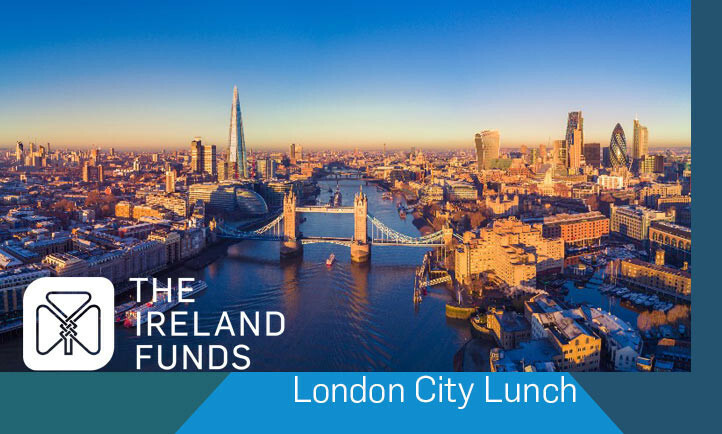 The London City Lunch returns to the Mansion House on Friday, 10 May 2019. This prestigious sell out event brings together more than 230 leading business figures and dignitaries to support the work of The Ireland Funds. 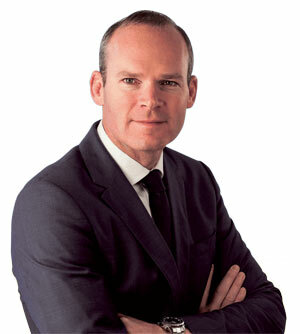 Simon Coveney TD, Tánaiste and Minister for Foreign Affairs with special responsibility for Brexit, as our guest speaker.